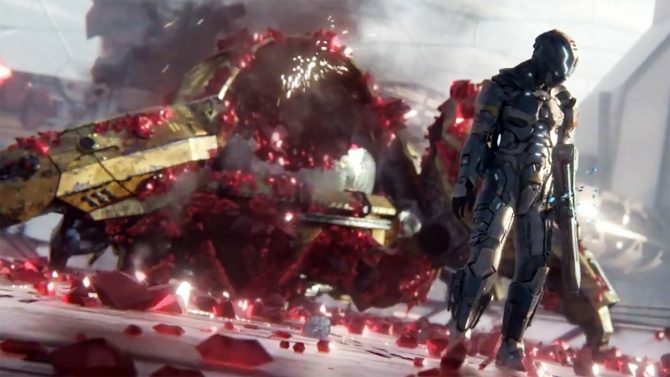 Sony Interactive Entertainment shows of Housemarque's twin-stick shooter Matterfall in new PS4 Pro screenshots and via the game's box art. 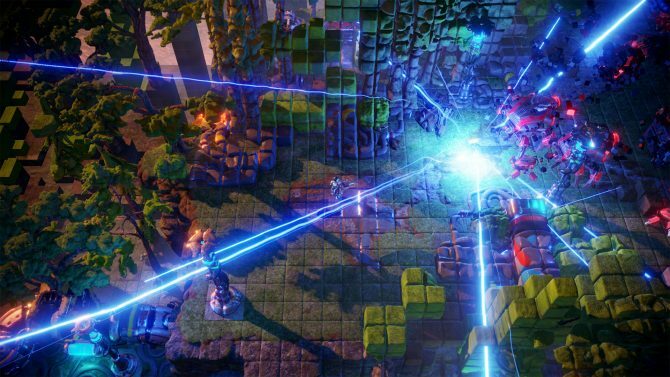 If you want to take part in the PS4 closed beta of Nex Machina, you can grab yourself a code here. 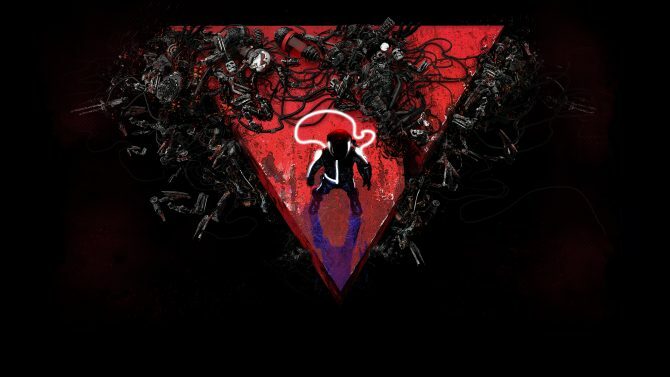 Coming off of Nex Machina's closed PC beta, Housemarque has announced that a closed beta on PS4 will run from May 26 to June 1. We recently sat down and talked to one of the developers at Housemarque about what it's like to create a game that is so suited in the stylings of the past. 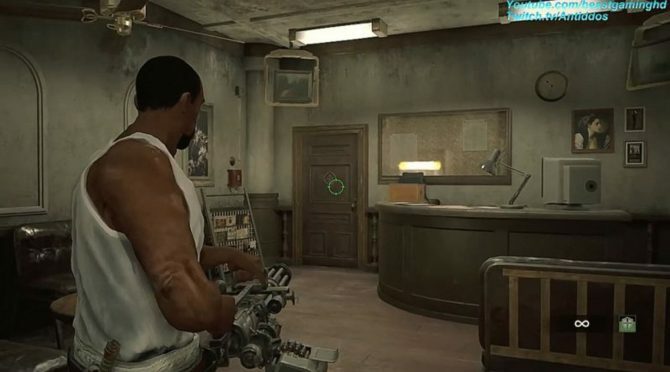 Housemarque's next arcade classic will feature a newly announced co-op mode to go along with a June 20 release date on PS4 and PC. 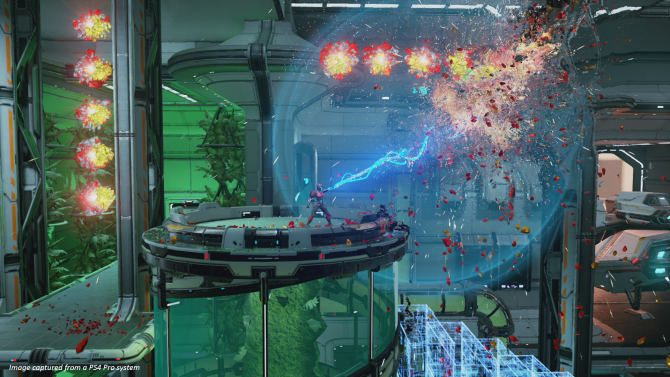 Housemarque Head of Publishing Mikael Haveri Explains why the developer is sticking with PS4 and PC for Nex Machina, for the moment. 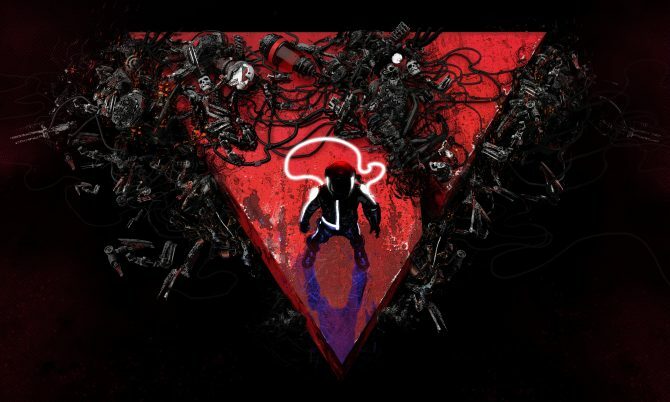 While striving for that sweet high score in the new twin-stick shooter Nex Machina, Housemarque's Michael Haveri talks about what players can expect to see from the title. 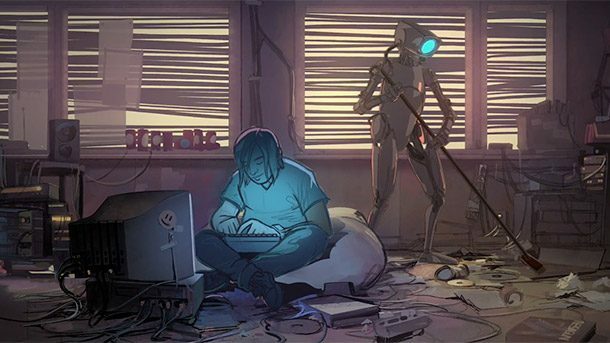 Housemarque's Ilari Kuittinen details the story behind how their upcoming game Nex Machina was created in talk at Reboot Develop 2017. Today, Finland-based developer Housemarque took to the PlayStation Blog to provide some new details on its upcoming twin-stick top-down shooter, Nex Machina, which is set to release on PS4 and PC sometime this summer. 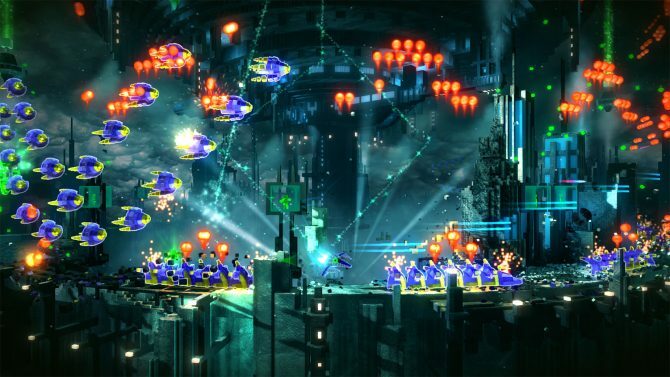 Resogun gets some new visual effects and bug fixes in additional to 4K support for PS4 Pro. 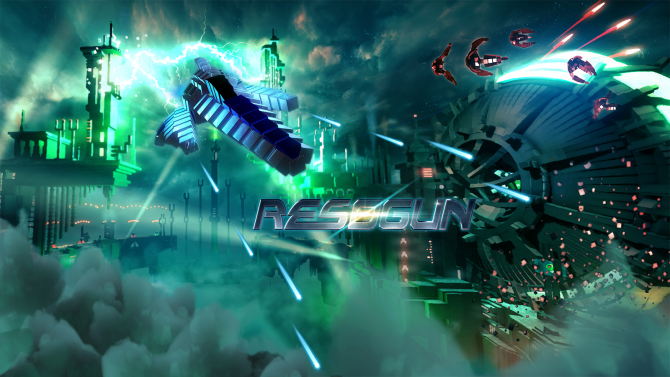 Housemarque announced today that their fast paced voxel shoot 'em up Resogun will be receiving 4K and HDR support on PS4 Pro. 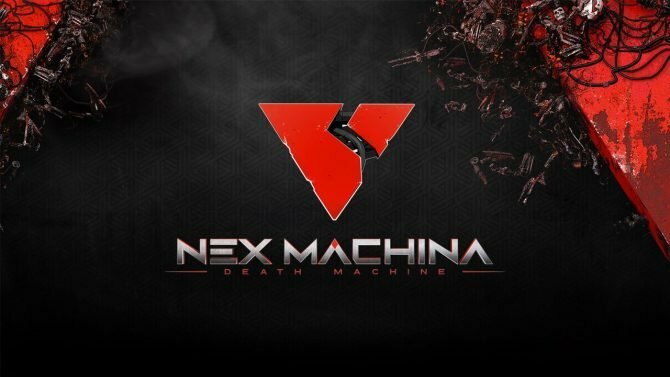 Today during PlayStation Experience, developer Housemarque (the team behind Resogun and Alienation) announced a new twin-stick shooter called Nex Machina. 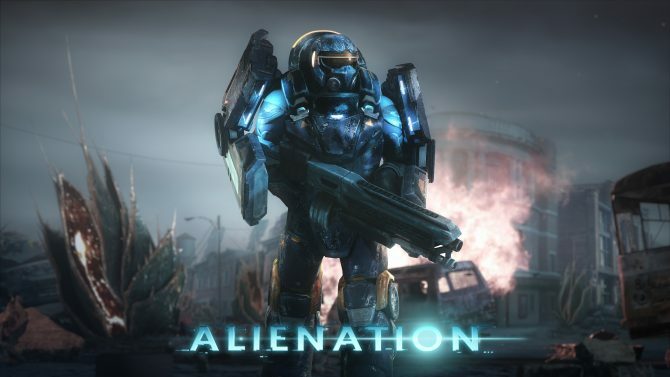 It seems like fan-favorite developer Housemarque has no intention to stop supporting Alienation. Released April 26, 2016 exclusively on PS4, Housemarque has continued to add new features -- including in their latest update launching today. 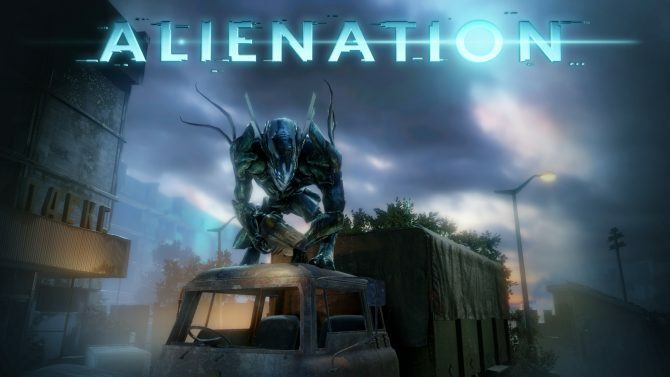 Housemarque announced on PlayStation Blog that Alienation will be getting a huge content update on July 5th. 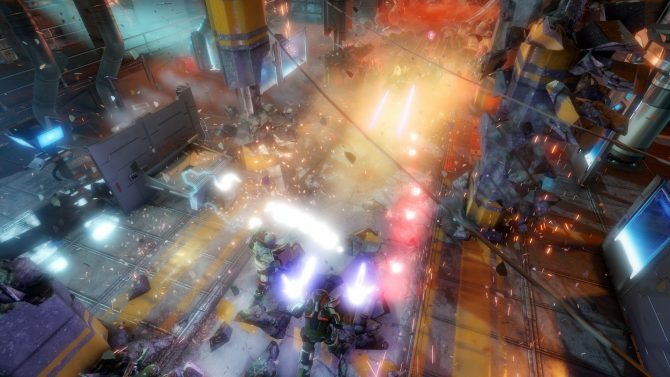 The trophy list for upcoming Housemarque shooter Alienation has been revealed thanks to PSN Profiles. 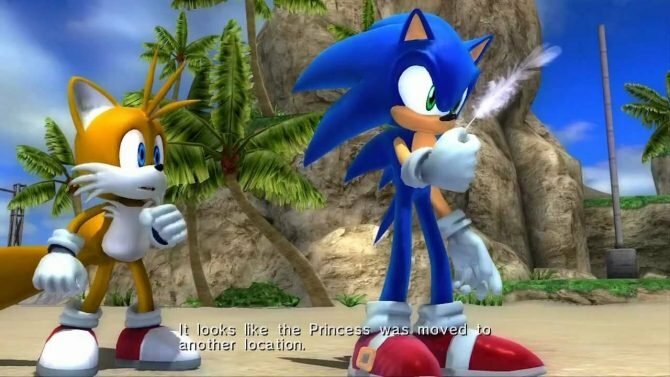 There are thirty-three total trophies split between the platinum, four gold, twelve silver, and sixteen bronze trophies. 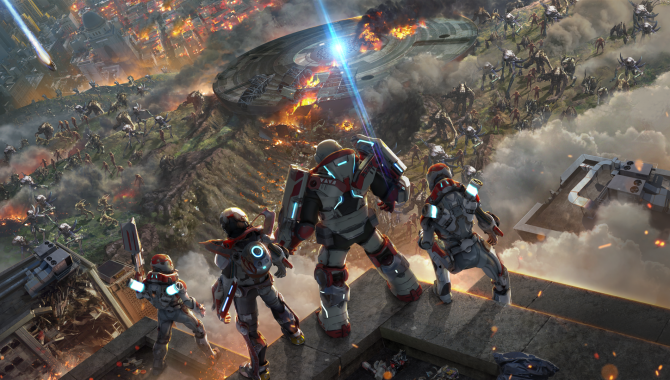 Sony has released a new trailer for the upcoming PS4 exclusive sci-fi shooter Alienation.